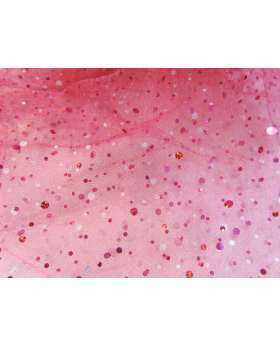 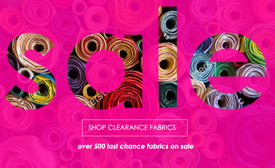 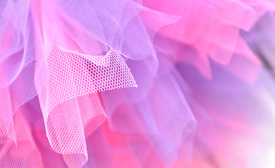 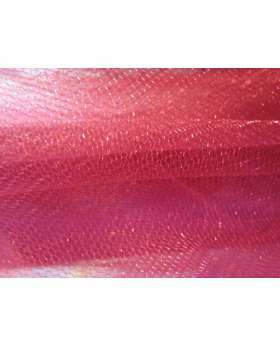 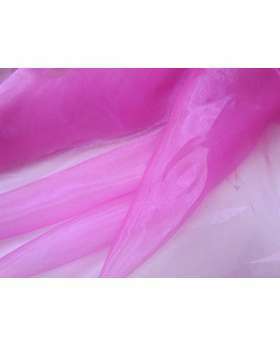 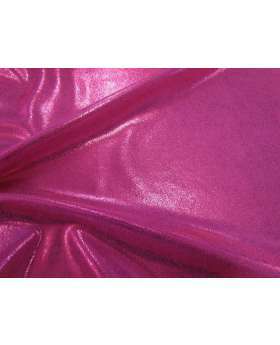 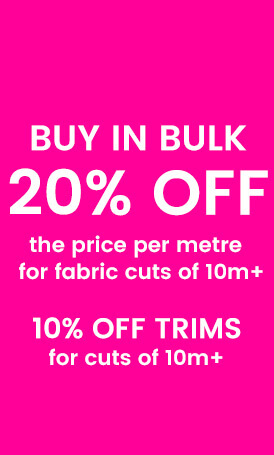 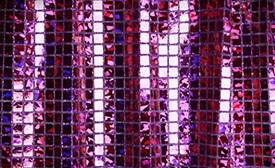 This hot pink spandex is a shiny spandex fabric that has great stretch and movement. 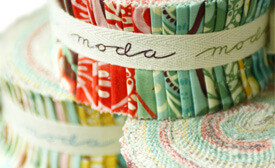 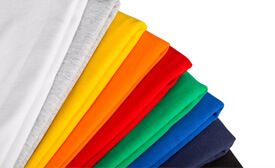 This is a 2 way stretch spandex, which has good stretch and return in all directions. 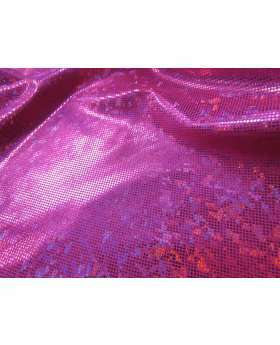 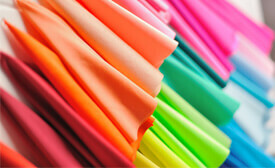 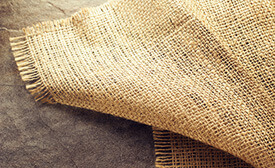 This spandex fabric has a shiny lustrous sheen that catches the light, so is great for stage and performance wear. 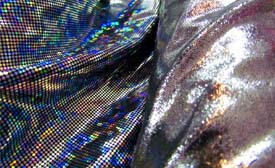 This shiny spandex is good for dance wear, costumes, festival looks, and active wear. 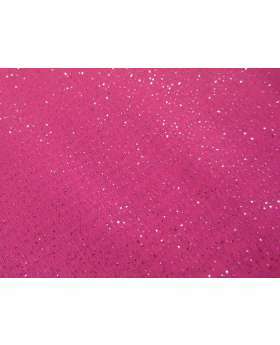 As this is such a stretchy spandex, the fabric does become less opaque when stretched, so a lining fabric may be required for some uses.